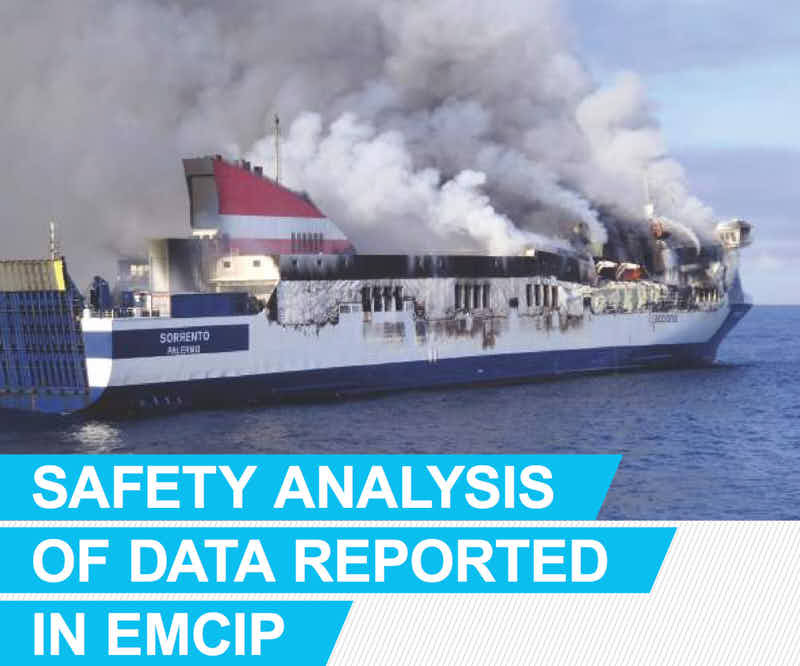 Over a seven-year period more than 3,000 casualties involving ro-ro vessels were reported by accident investigation bodies into EMCIP (European Marine Casualty Information Platform). Drawing lessons from this data is the objective of EMSA’s latest safety analysis which focuses specifically on the investigations involving ro-ro vessels. As many as 439 safety recommendations were made following the investigated accidents, one fifth of which were fire related.